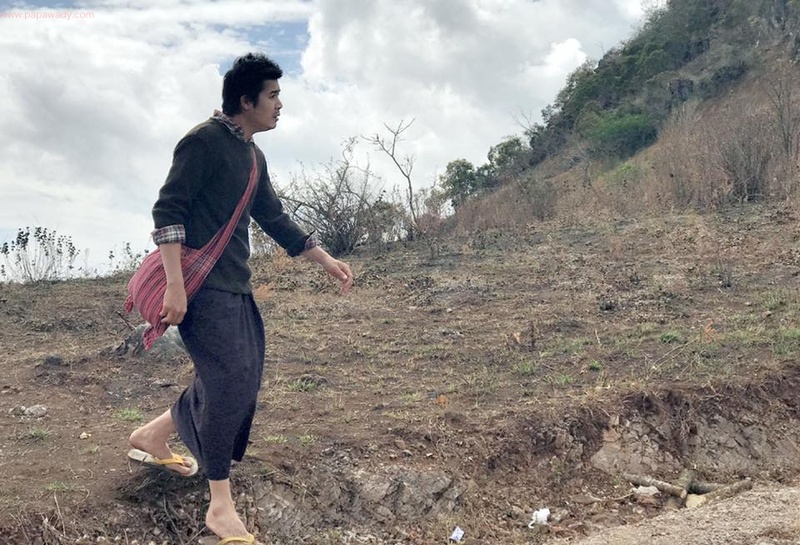 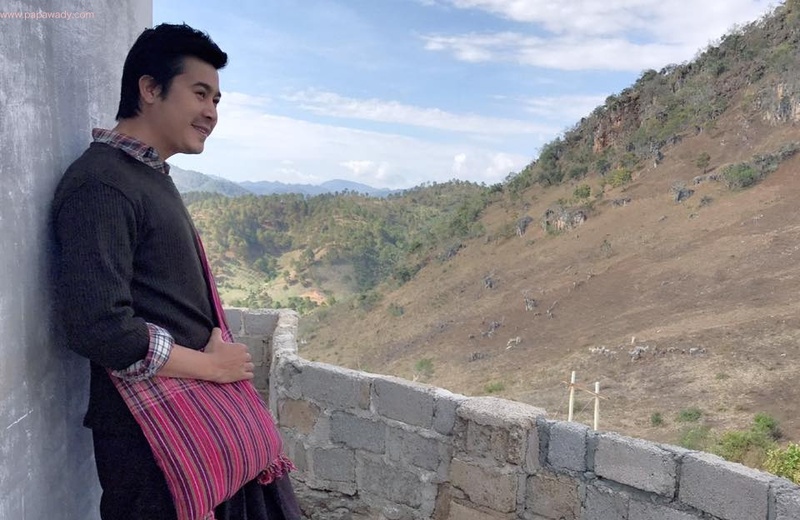 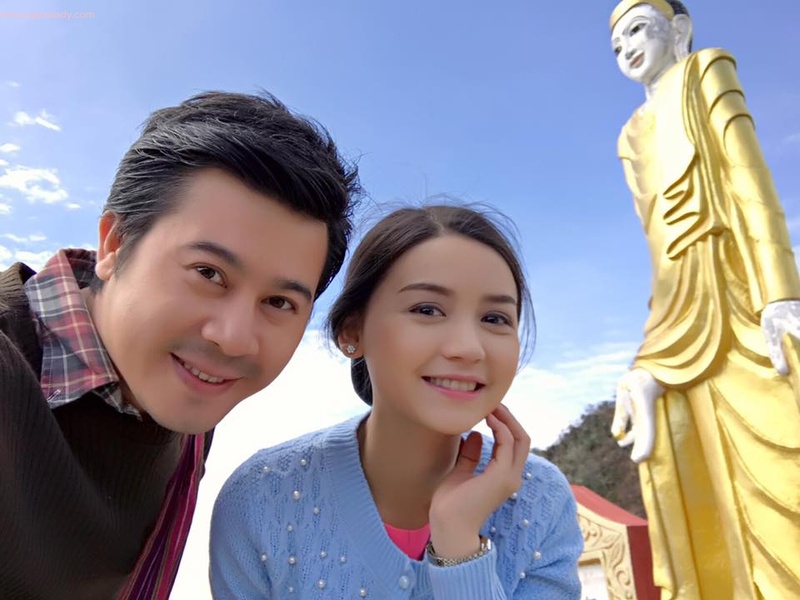 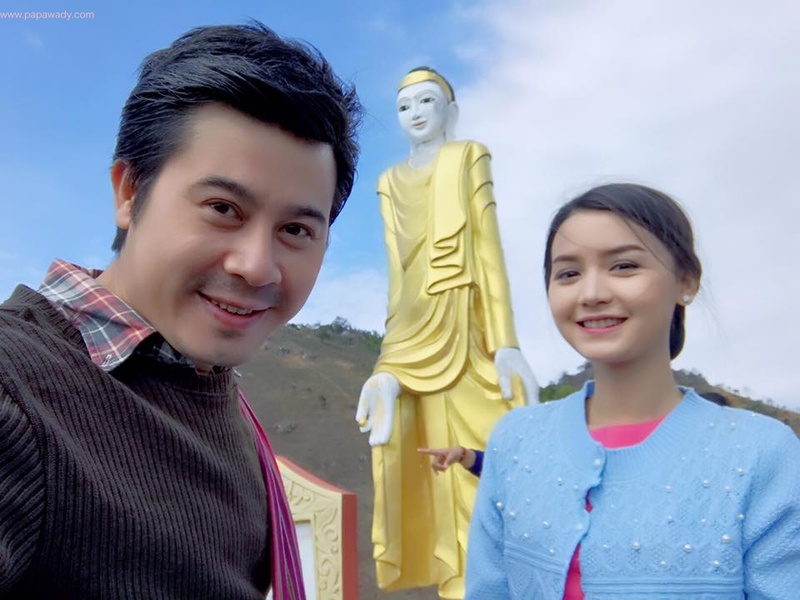 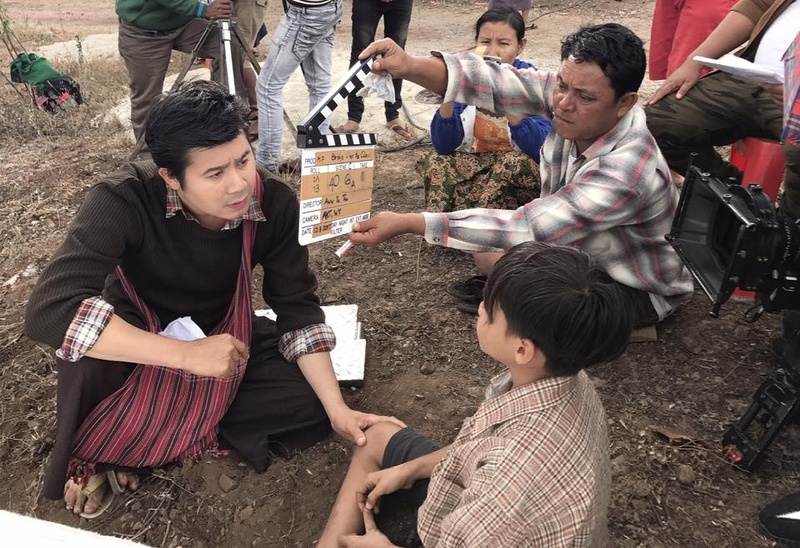 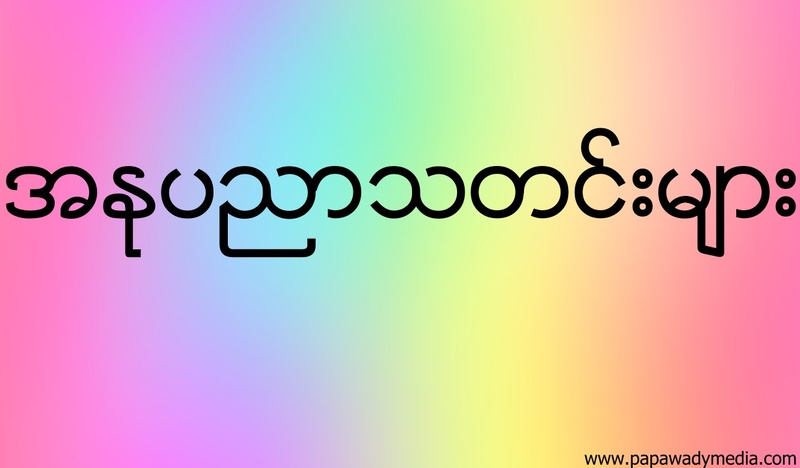 Nay Toe and Khin Wint Wah star together in new movie " Tain Tite Ta Tar ". 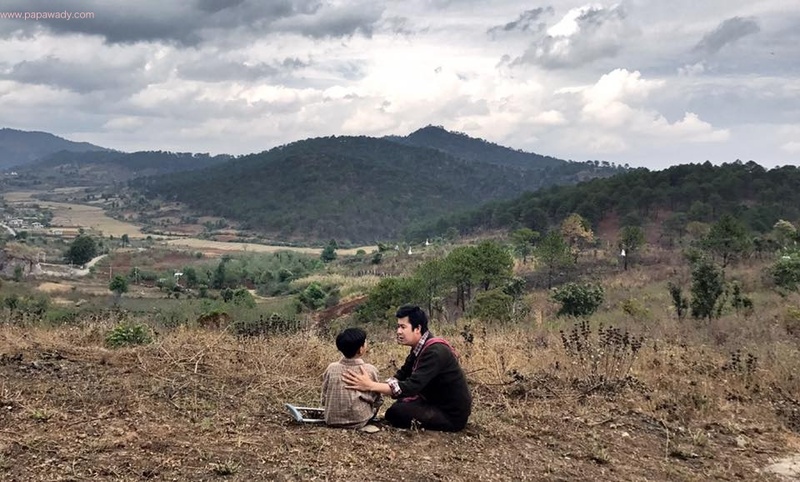 Location is set in the village with scenes are beautiful with mountains. 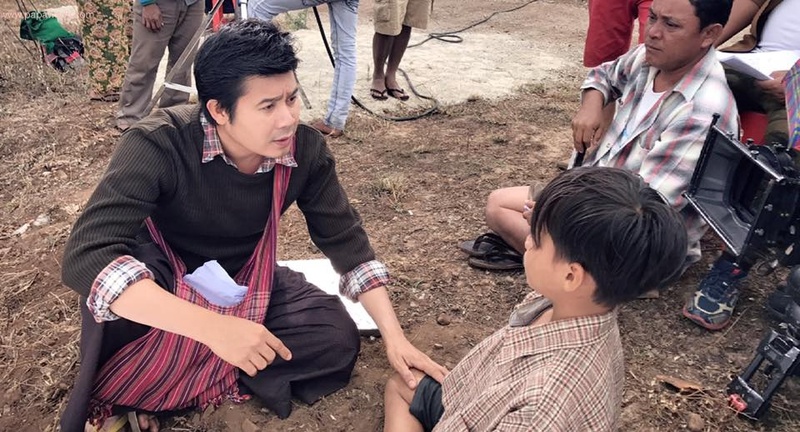 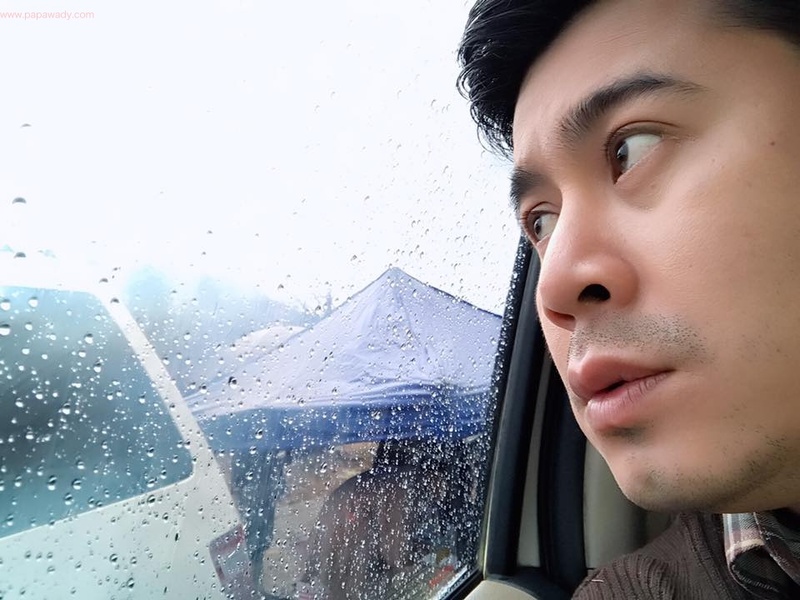 Is this their first time to star in big move for Nay Toe and Khin Wint Wah ?